What do you do when you buy a new cast iron pan? Or acquire an old one second-hand? You season it. But how do you know if you're doing it properly, like using the right type of oil? And how do you know if you've actually seasoned it and done it correctly? There is, in fact, a science to this and Sheryl Canter from Sheryl's Blog has written the perfect, most succinct explanation and how-to on the subject from starting with the right oil (she says it's not what you think) to the perfect recipe for seasoning your cast iron. Cast iron pans can last a lifetime when taken care of (or restored) properly. Here's to no more sticking omelettes! 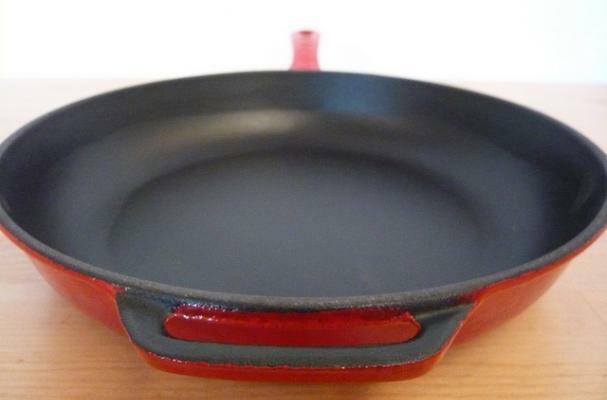 Click here to learn Sheryl's techniques for seasoning cast iron.